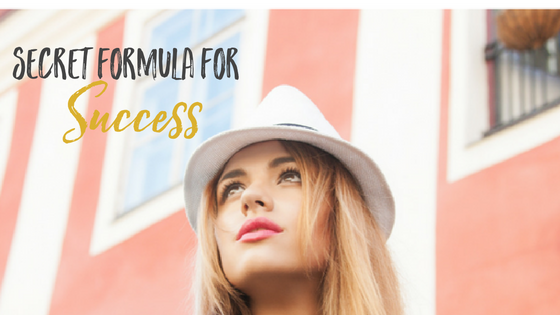 There are so many factors at play when it comes to going it alone and setting up your own salon, it’s easy to look at other successful businesses out there and think that there must be some magic bullet that will take away all the hours of hard work, late nights and strong coffee. But is there? 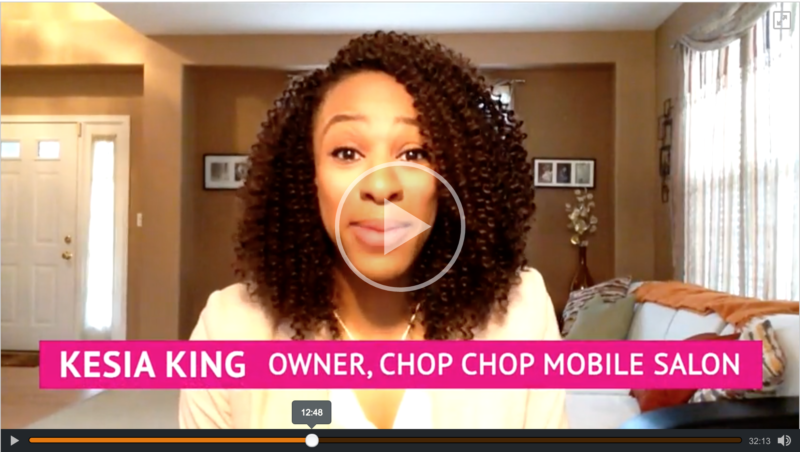 I caught up with Kesia King, founder of Chop Chop Mobile Salon to get her to spill the beans about how she managed to set up such an innovative new concept. Kesia has a background in marketing and entrepreneurship, having previously worked for a Fortune 500 company. She came up with the idea for Chop Chop when on maternity leave as a way to follow her dreams whilst creating a sense of community and belonging in a society which for many feels increasingly disparate. However, it hasn’t all been plain sailing. But despite having battled through staff failing to turn up and a failed investment round, Kesia and her business have come out of the other side stronger than ever. Never under-estimate the value of taking the time to create a solid business plan at the beginning of your venture. You should take the time to really consider your financials and map out how you envisage the first 6 months, year, and even five years. 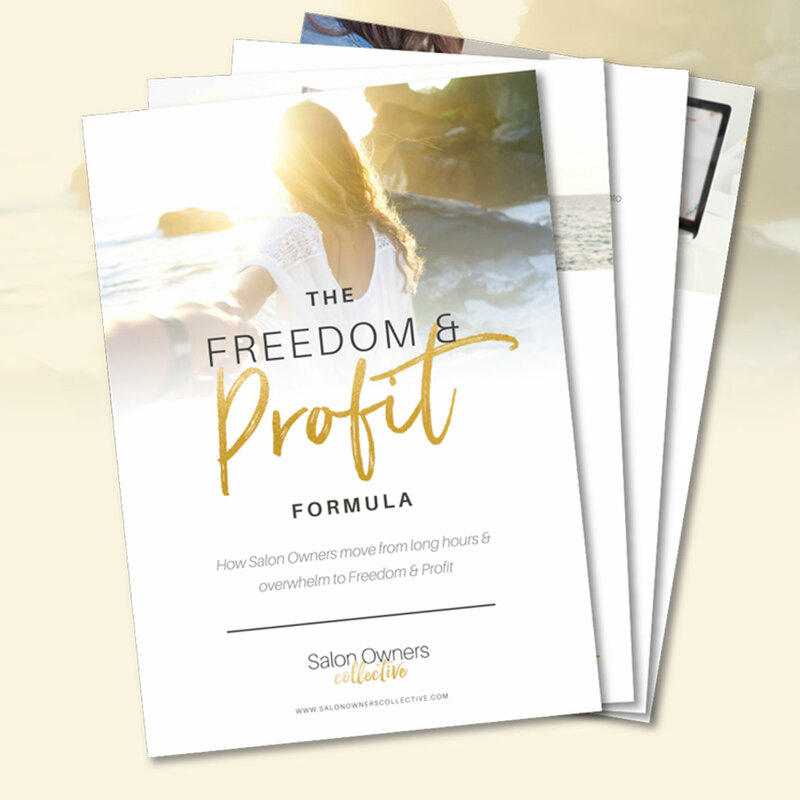 This will enable you to have a far clearer idea of what you need to do to move your business forward, and is also vital should you decide to go for funding to get your salon business off the ground. Have a plan b, and c, and d! When funding for Kesia’s mobile trailer fell through, it was thanks to her plan b, a cheaper alternative that she had already written into her business plan, that she was able to continue to pursue her dream. Make sure you consider every eventuality possible and write different scenarios into your business plan too. It’s a good idea to have different price points and different offerings, in order to ensure you never rely on one sole idea to generate all your revenue. You may have prepared for ‘every eventuality’, but you also need to expect the unexpected if you’re to succeed in business. The fact that your success rides on so many different people and external factors can seem overwhelming, but with a cohesive plan and strong leadership, you’ll be able to pull everything together, even if it isn’t how you originally planned - and know that it probably won’t be! Surrounding yourself with a like-minded team of people who share your vision and your desire for success is no mean feat believe me. But in order to be successful it’s vital you surround yourself with people who understand the entrepreneurial lifestyle, and who will be just as willing to work hard to get everything off the ground. When a key stylist failed to turn up to Kesia’s first ever event with the mobile salon, she had no option but to step up and take her place. Not being a stylist herself, it was terrifying.This hammers home the importance of working with a strong, and dependable team, and always having a backup plan should something go wrong. Kesia thanks her dogged determination to fulfil her dreams for the success of her business idea. In those moments of doubt, and there will be many along the way, it’s vital that you keep the faith and truly believe that you will succeed. Using visualisation techniques is a powerful way to make your dreams a reality. Think about your business as if it’s already successful, and do this at every available opportunity. That way, success really will be within your reach. Kesia’s number one tip to make it happen - ‘See it before you see it’. Listen to Kesia’s journey and full interview here. Salon Owners Collective is an online community with the mission of inspiring and empowering Salon Owners from around the globe to help you grow beyond owner operator. Turn your ideas into a reality, build successful businesses and live with clarity and purpose. We'll deliver you Salon Genius insights & inspiration each and every week! Enjoy 'Grow Beyond Owner Operator Podcast' where Larissa speaks with Salon Owners, Industry Rock-Stars & Business Gurus and other awesome business stuff!